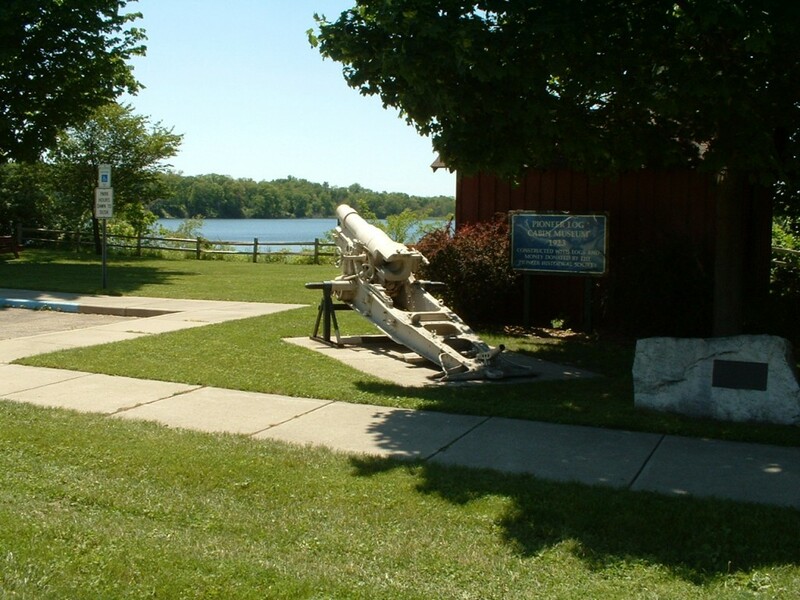 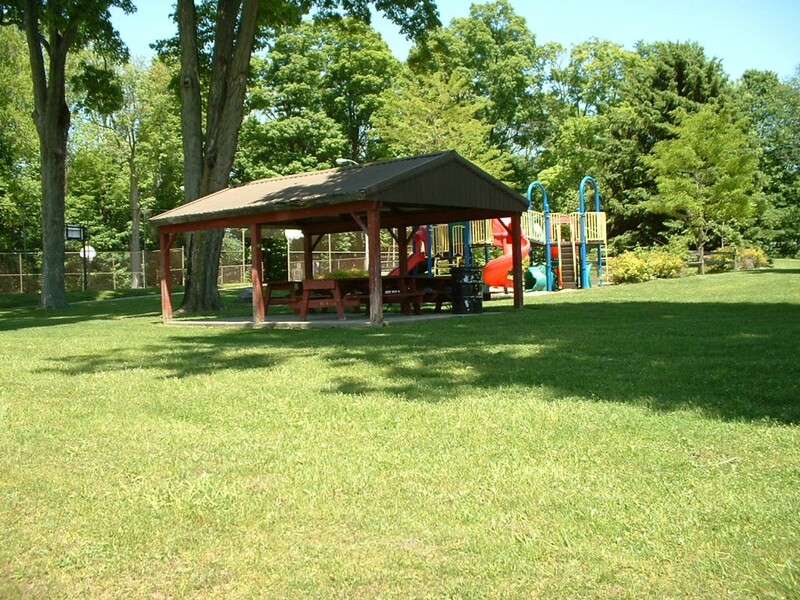 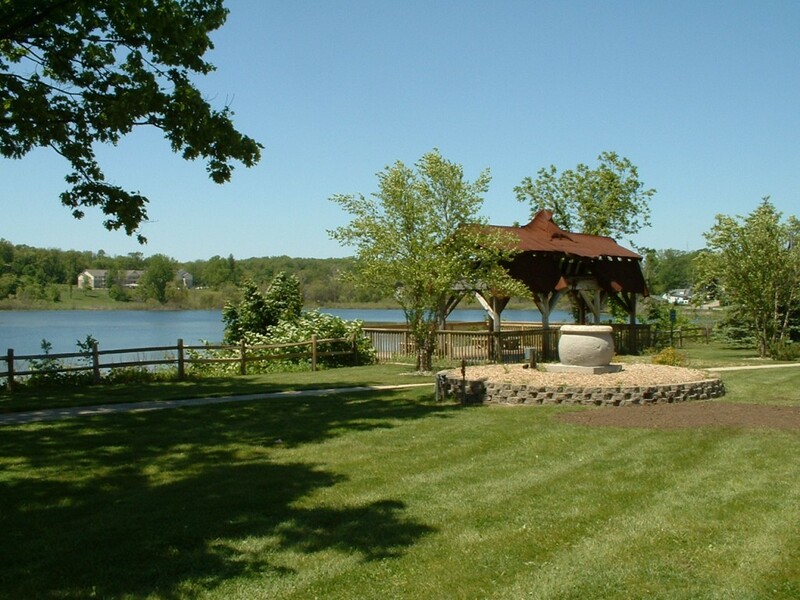 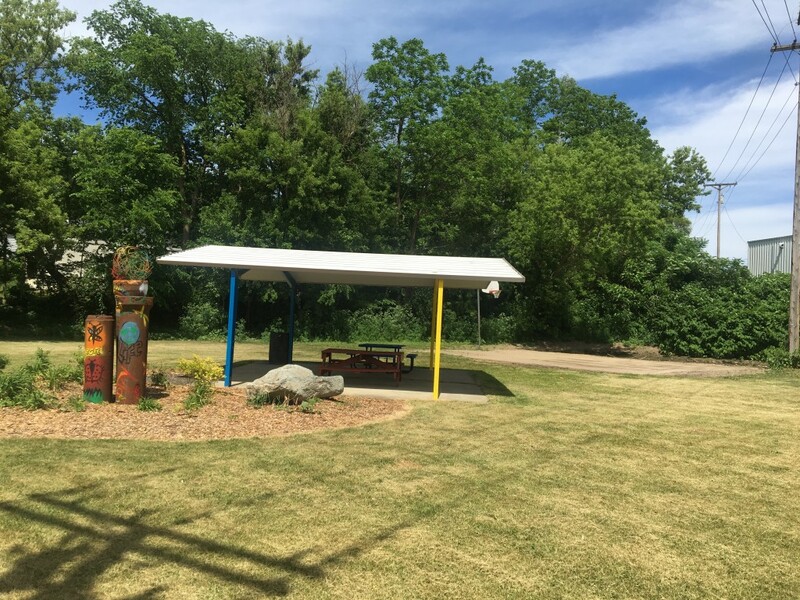 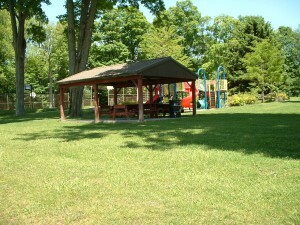 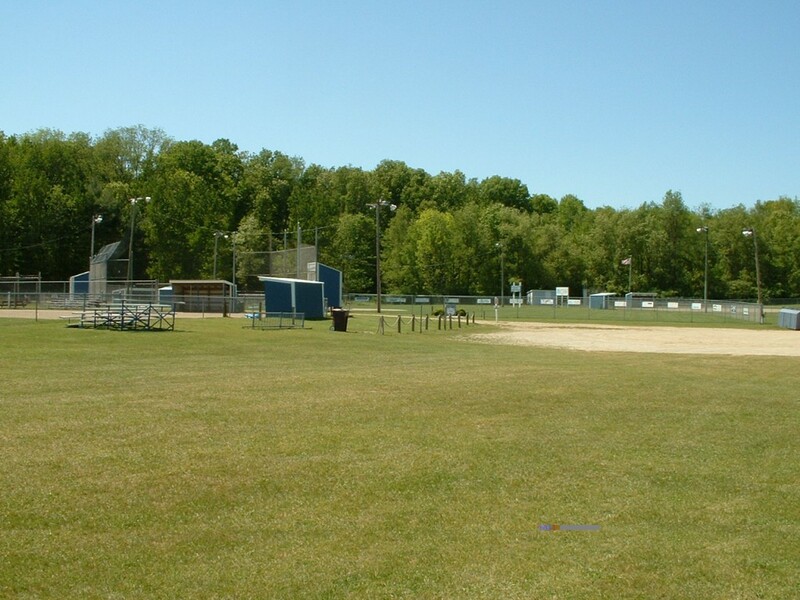 The Village of Cassopolis owns and operates (4) four beautiful parks that are available to the community. Log Cabin Park is situated on Stone Lake and has an observation deck. Permanent restroom facilities are available. 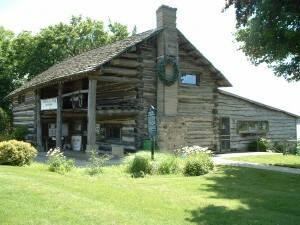 However, they are closed during the winter months. 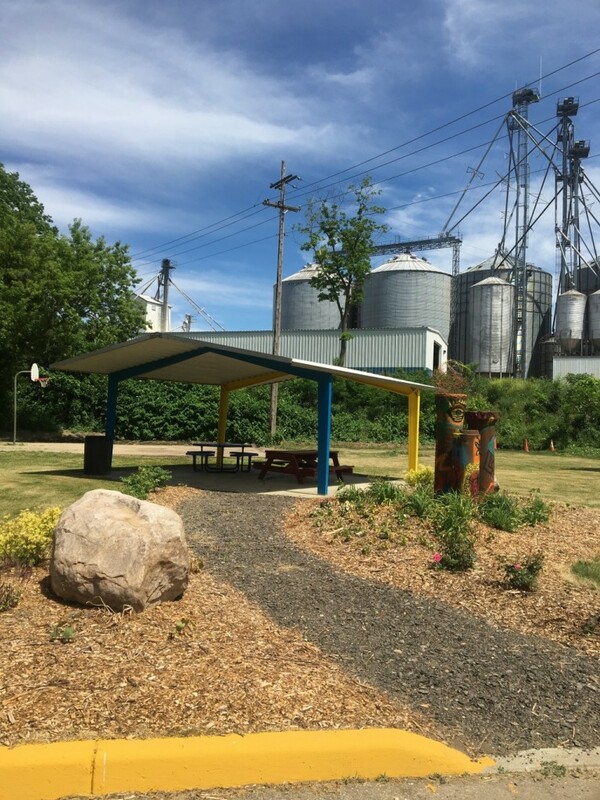 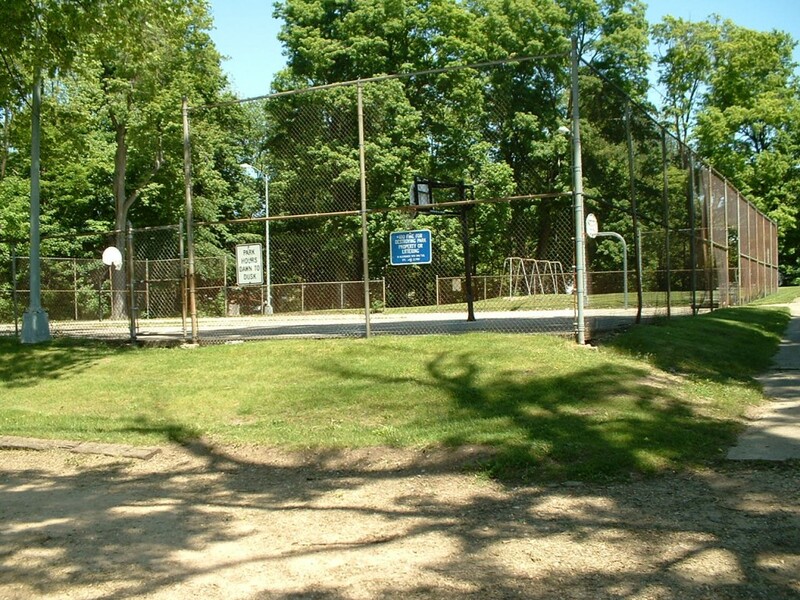 Don Horne Park contains approximately 36 acres and is located on M-62 in the northwest part of the Village. This park has baseball and softball fields, picnic areas, restrooms and two (2) small pavilions. The pavilions are available for rent. 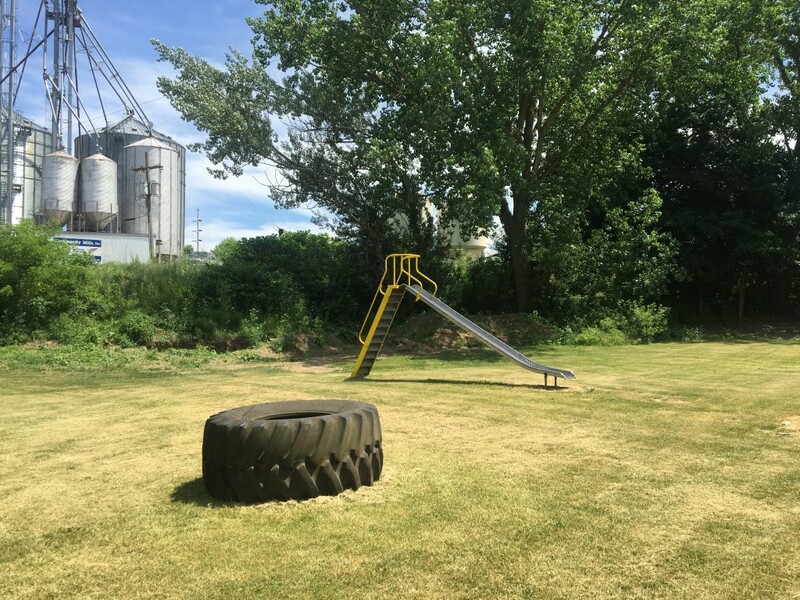 Call the Village Clerk at 269-445-8648 for more information. 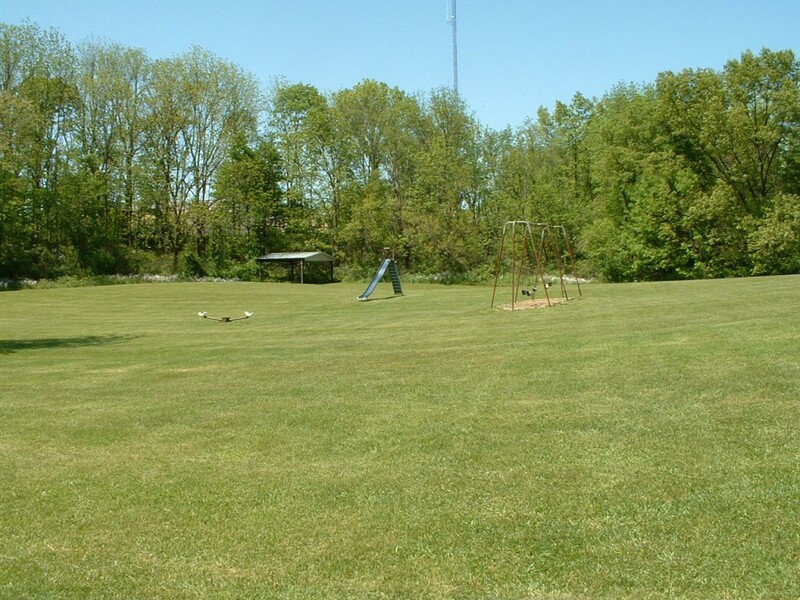 Click on each picture to enlarge and use your back button to return to this page. 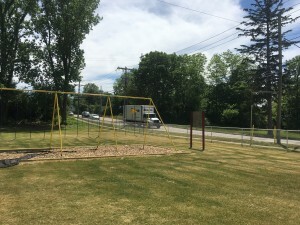 Clisbee Park is located on North Broadway and has playground equipment. 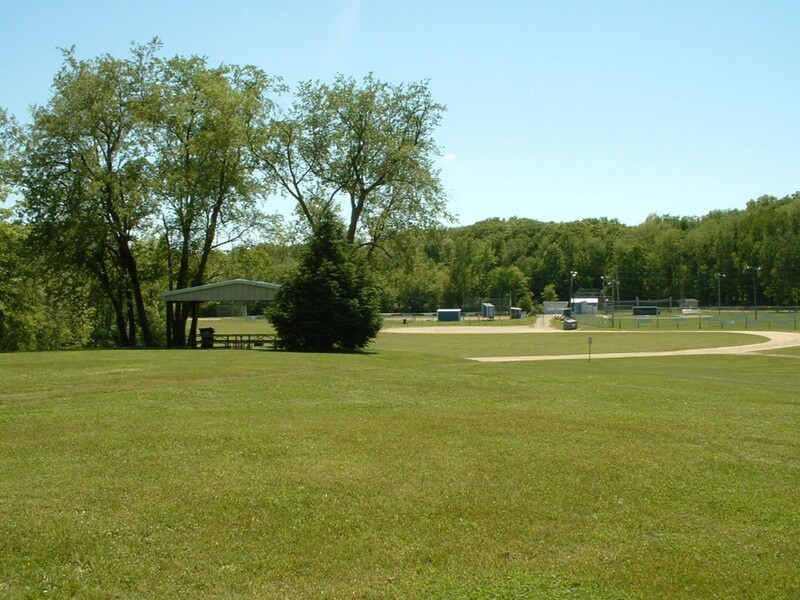 There are no permanent restroom facilities. 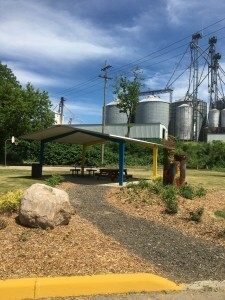 Port-a-john services are available seasonally. The park also features basketball courts and a pavilion.